Roundtables bring mediators and other practitioners together to discuss new ideas, strengthen ADR skills and to provide opportunities to learn from and engage with top-notch presenters from the conflict resolution community. Roundtables are free for all active MWI mediators. For those who are not active MWI mediators, we welcome you to attend up to one free Roundtable per calendar year. Thereafter, those who are not MWI mediators are still welcome to register, but with a $50 fee for attendance. RSVP is required by registering below. Registration will close 48 hours prior to the start of the event. Note that all MWI Roundtables start with social meeting time for 30 minutes followed by the featured program. Mediating high-conflict disputes requires a more structured process. This is especially true when disputes involve ongoing relationships, such as parenting issues in divorce, elder law decision-making, business conflicts, workplace disputes and neighbor disputes. When these relationship disputes become “high-conflict” (extremely intense or prolonged), it is usually because one or more individuals lack conflict self-management skills, being temporarily overwhelmed or having a long-standing high-conflict personality pattern. 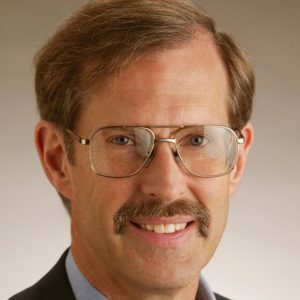 Bill Eddy is a lawyer, therapist, mediator and co-founder of the High Conflict Institute based out of San Diego, CA. He developed the high conflict personality (HCP) theory and has written books on dealing with HCPs in legal, business, family and mediation settings. During this particular discussion, Bill will join us from the west coast to discuss the principles and paradigm shifts for managing high-conflict people (or any upset person) in mediation. Nonviolent Communication (NVC), developed by Marshall Rosenberg and practiced worldwide, is a communication style that examines the unmet needs behind what we say or do. The process transforms relationships with others and with one’s self. Sometimes referred to as “compassionate communication,” NVC fosters respect, attentiveness and empathy, and engenders a mutual desire to give from the heart. The form is simple, yet powerfully transformative, and uses careful observations to eliminate judgments, providing an effective language of neutrality for mediating a wide range of disputes. Further, using NVC in your mediation practice can help move the parties’ focus from positions to interests. Join us to learn more about NVC during a discussion led by mediator, trainer and conflict coach Scott Loring. This workshop is the first in a two part series. In order to attend the June 25 Roundtable, “Nonviolent Communication Part 2,” participants should have completed either this or one of Scott’s previous “Nonviolent Communication Part 1” workshops. 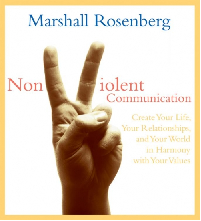 This workshop builds on the popular “Nonviolent Communication Part 1” as an opportunity to deepen understandings and experiences with NVC concepts created by Marshall Rosenberg. In this two hour workshop, participants will explore the difference between observations and evaluations, how to translate should statements into feeling and needs statements and how to find the unexpressed dreams beneath complaints. Bring your workbook from the previous workshop offered by mediator, trainer and conflict coach Scott Loring and be ready to have some fun as you explore this powerful yet simple tool for effective communication. This workshop is the second in a two part series. In order to attend, participants should have completed either the May 28 or one of Scott’s previous “Nonviolent Communication Part 1” workshops. 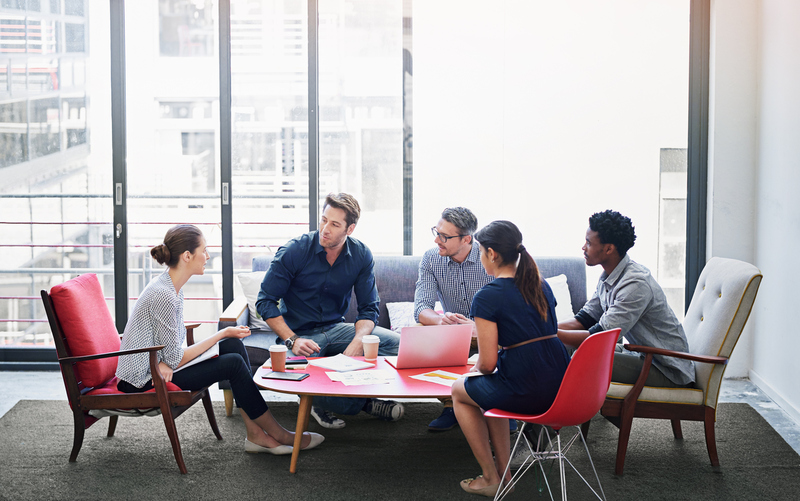 To register for an MWI Mediator Roundtable, please complete the form below, indicating the date and name of the Roundtable you wish to enroll in. 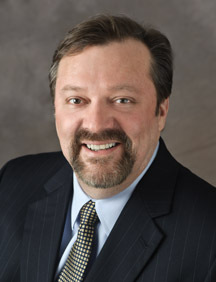 Marcus Stergio, Mediator and Manager of Commercial and Corporate Programs, will be in touch within two business days to confirm your registration. For more information about MWI’s Roundtables, please email Marcus Stergio at mstergio@mwi.org or call 617-895-4029 with questions.